No Current Deals. 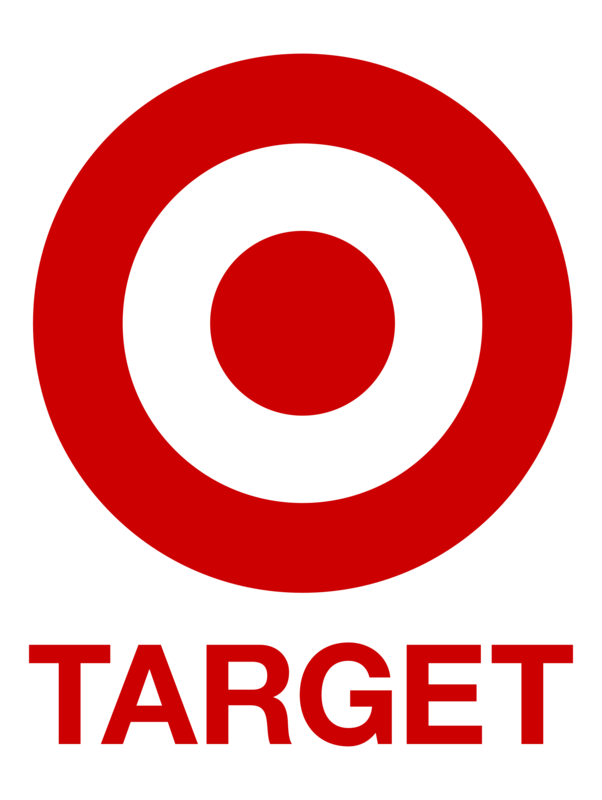 Check back soon - target.com releases coupons and offers regularly! Details: Black Friday baby deals, including 50% off select Graco car seats. Valid 11/23. the long-awaited brand, Hearth & Hand With Magnolia has officially launched at Target.com & in-stores! Save $10 when you spend $50 on clothing, shoes and accessories. Check the shipping cut off to deliver before Christmas! Details: Save $10 when you spend $50 on clothing, shoes and accessories on Mon 12/18 & Tues 12/19 only. Also, Target.com is offering Free Shipping & Free Returns through 12/23! Save up to $50 on Google Home devices. Check the shipping cut off to deliver before Christmas! Details: Save up to $50 on Google Home devices. Valid 12/17-12/23. Also, Target.com is offering Free Shipping & Free Returns through 12/23! Get a $25 GiftCard when you spend $75 across diapers, training pants, wipes, formula, baby food, bottles.Check the shipping cut off to deliver before Christmas! Details: Get a $25 GiftCard when you spend $75 across diapers, training pants, wipes, formula, baby food, bottles. Valid 12/17-12/23. Also, Target.com is offering Free Shipping & Free Returns through 12/23! 30% off bed & bath Mon-Tues ONLY. Check the shipping cut off to deliver before Christmas! Details: 30% off bed & bath Mon-Tues ONLY. Valid 12/18-12/19. Also, Target.com is offering Free Shipping & Free Returns through 12/23! Green Monday Exclusive: Get a $20 GiftCard when you spend $100. Details: Save $20 for every $100 you spend on accessories, home, beauty, and more. Do you have a coupon code or know of a current promotion or sale for target.com? Share it with the community below.